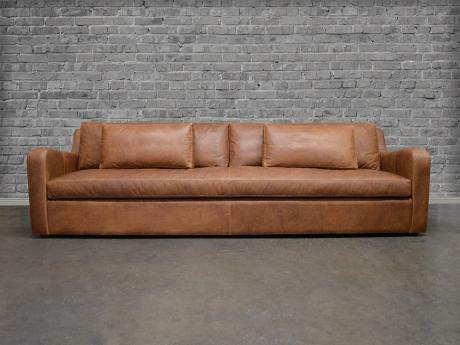 Wrapped in World-Class leathers like Italian Brompton and Italian Berkshire leather, the Julien Slope Arm features wide seats topped in Feather & Down, and back cushions also filled generously with Feather & Down. 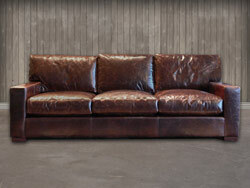 As with all of our homeloft leather collections, the Julien is American made leather furniture, built with a solid hardwood frame and your choice of True 8-way Hand Tied Suspension or our Heavy 9 Gauge Sinuous Spring Suspension. 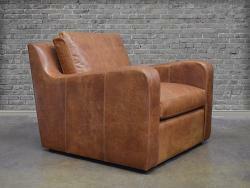 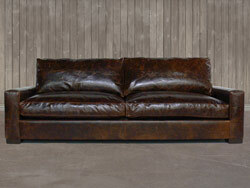 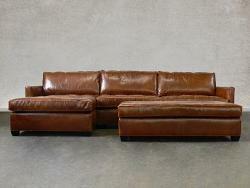 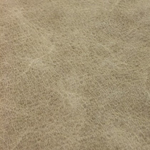 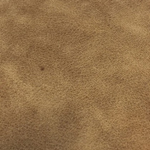 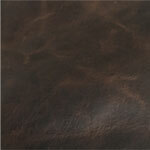 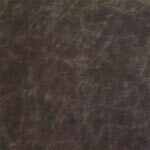 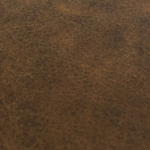  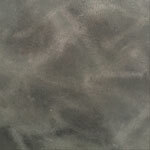 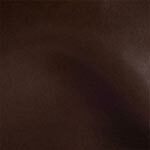 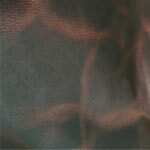 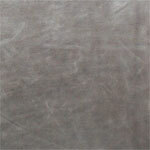 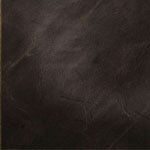 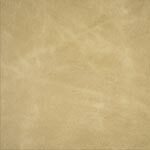 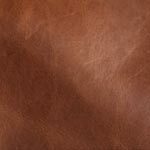 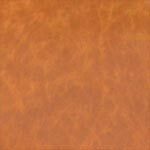 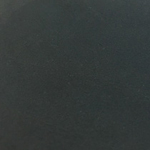 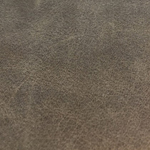 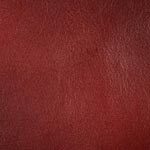 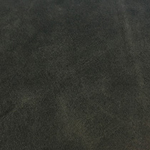 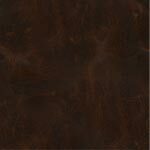 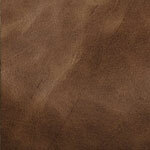 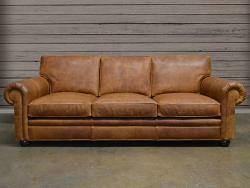 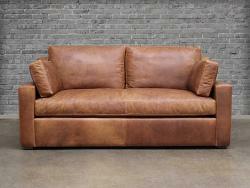 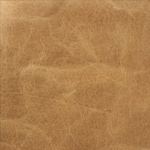 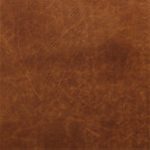 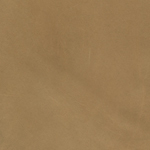 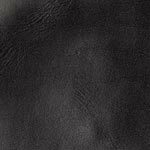 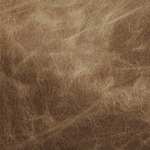 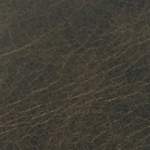 Select from a large selection of Italian Full Grain Leathers in either a Full Aniline or Pigmented Finish. 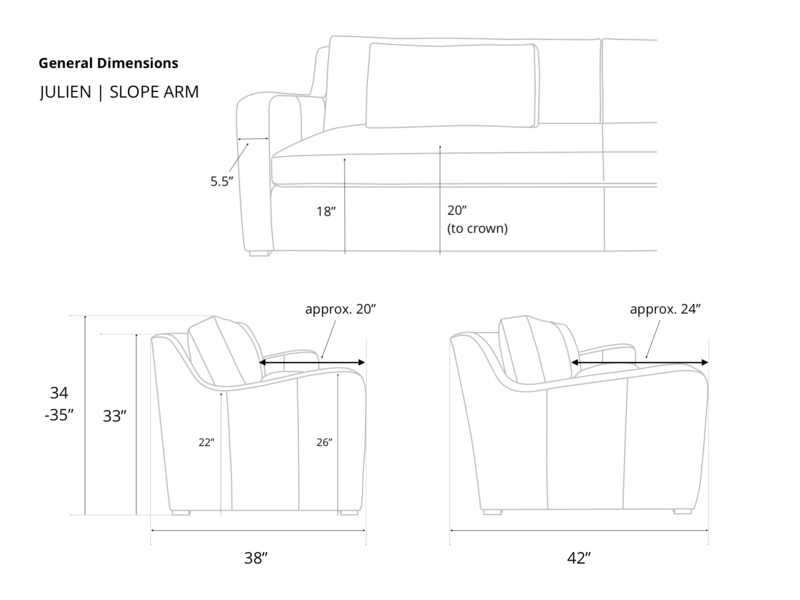 Add the extra back pillows shown for a fee in the product options area. 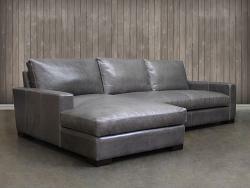 72" (1 Seat/2 Backs) 38" or 42" 20" or 24" 34-35"
84" (1 Seat/2 Backs) 38" or 42" 20" or 24" 34-35"
90" (1 Seat/2 Backs) 38" or 42" 20" or 24" 34-35"
96" (1 Seat/2 Backs) 38" or 42" 20" or 24" 34-35"
108" (1 Seat/2 Backs) 38" or 42" 20" or 24" 34-35"
120" (1 Seat/2 Backs) 38" or 42" 20" or 24" 34-35"
132" (1 Seat/2 Backs) 38" or 42" 20" or 24" 34-35"
40" 38" or 42" 20" or 24" 34-35"
50" 38" or 42" 20" or 24" 34-35"